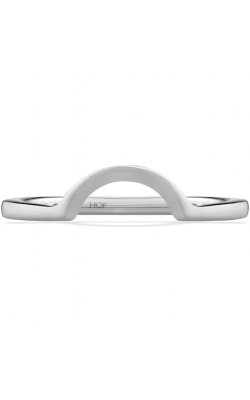 Wedding bands are one of the most important parts of marriage as they symbolize the infinite loving bond between couples and with creative pieces from today’s top designers, couples can decide whether they want something that is polished and modest or encrusted with dazzling, brilliant diamonds. 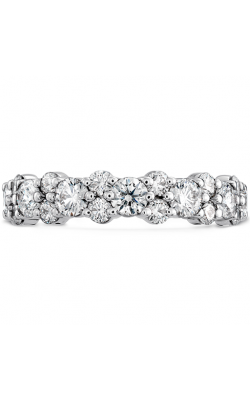 As an authorized retailer for wonderful jewelry designers, Northeastern Fine Jewelers is delighted to showcase their hand selected, spectacular collections of wedding bands couples are sure to fall in love with. 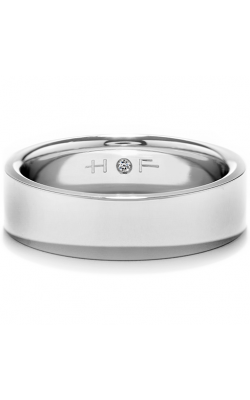 As an authorized retailer for a variety of some of today’s top fine jewelry designers, Northeastern Fine Jewelers offers their Schenectady, Glen Falls, and Albany customers, friends, and neighbors some of the most beautiful men’s and women’s wedding band designs. Popular collections of wedding bands include the glamorous creations by Los Angeles-based designer Tacori, and their RoyalT, Ribbon, Simply Tacori, and Classic Crescent collections for men and women just to name a few. Also offered are the Seamless and Glamour Collections by Amden Jewelery for women, as well as wedding bands by Stuller for men and women. Also, available today at Northeastern Fine Jewelers enchanting showroom, are wedding bands by the always ground-breaking Simon G and their Classic Romance, Vintage Explorer, Caviar, and Passion collections for men and women, as well as the dreamy designs by ArtCarved and their Classic, Contemporary, and Vintage collections. 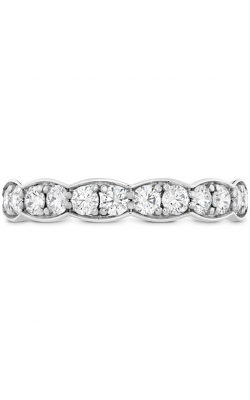 With such a variety at Northeastern Fine Jewelers, there is surely the perfect wedding band for couples looking for something that represents their everlasting, deep, loving relationship. 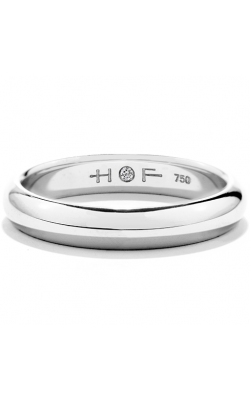 After all, wedding bands are one of the most important components in marriage. For over three decades, Northeastern Fine Jewelers has been a top provider for fine fashion jewelry, timepieces, engagement rings, wedding bands, loose diamonds, and other jewelry essentials with their Schenectady, Glen Falls, and Albany, New York locations. As an extremely proud authorized retailer for Cartier, Pandora, Omega, and much more, the welcoming and expert staff at Northeastern Fine Jewelers is more than happy to help customers find exactly what they are looking for with their dazzling assortment of fine jewelry as well as achieving all jewelry needs. Such services offered at Northeastern Fine jewelers includes on-site jewelry repair, watch repair, custom designs, reasonable appraisals, as well as 30-day money back guarantee.